Wong’s yoga journey began in 2004 when physical illness and associated weakness lead her to try the yoga classes at her local gym. After three and a half years of regular practice she began to feel the benefits of yoga in reducing the impacts of her illness. Wong also experienced a deeper level of understanding of herself. 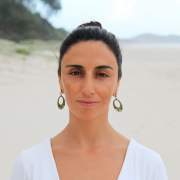 Her passion for yoga was ignited and from tht point she dreamed of becoming a yoga teacher and sharing the practice with others. 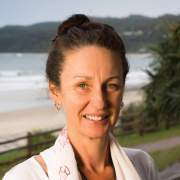 In 2008 Wong completed a 500 Hour Level 1 and 2 Yoga Teacher Training with Byron Yoga Centre. 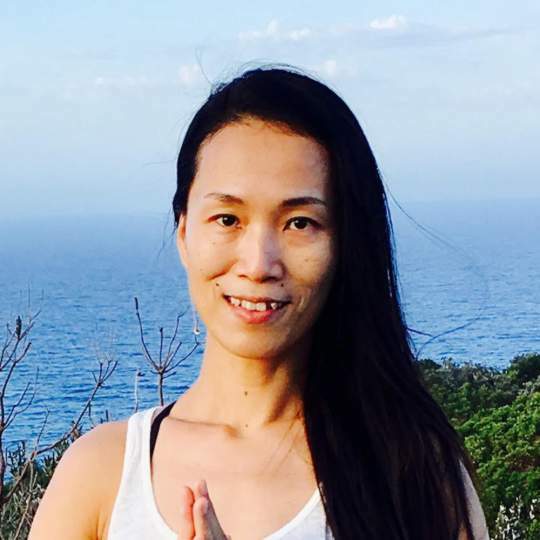 in 2014 Wong completed the certificate IV Yoga Teacher Training with Byron Yoga Centre. Wong has been practicing yoga for over 12 years and has been teaching for at least 9 years. 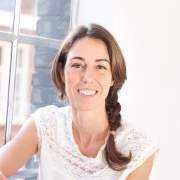 She teaches Hatha Yoga, Hatha Vinyasa Yoga, Restorative Yoga and Therapeutic Yoga, and is experienced in teaching beginners and experienced students. 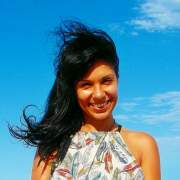 Wong is a sincere and devoted yoga teacher with a wealth of experience and knowledge to share with her students.